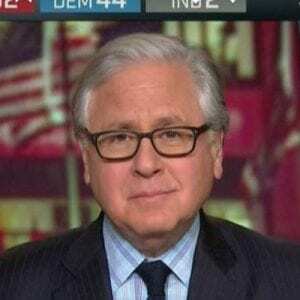 Peter Baker has been forced to back out of the Joe Creason Lecture in Journalism, because of the impending release of the Mueller report, but UK has secured Howard Fineman as a fill-in. Howard is the global editorial director of the Huffington Post, a commentator for NBC and MSNBC, and author of The Thirteen American Arguments, a book about longstanding issues. People in Kentucky may remember him as a reporter for the Courier Journal; he left its Washington bureau to become political correspondent for Newsweek. He was with the CJ from 1973 to 1980, beginning on the city desk, followed by stints as the paper’s statewide environmental and energy reporter and finishing with nearly two years in the Washington bureau. He has a law degree from the University of Louisville, has spoken twice to the annual meeting of the Kentucky Bar Association, and is a lecturer at the University of Pennsylvania. UK said it was pleased to have such a quality replacement on short notice. The program takes place Tuesday, April 16, at 7:30 p.m., in the Young Library at UK. It is free and open to the public.